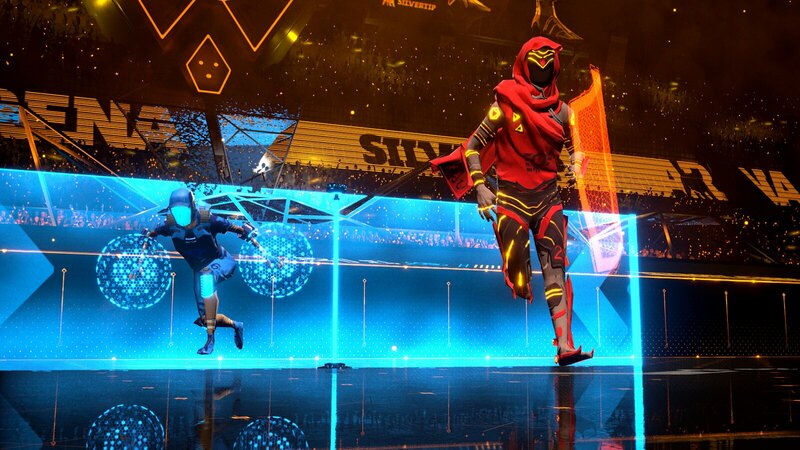 The critically acclaimed Laser League hit PS Plus this week, and we’ve squeezed Sam Brayley, QA Manager at developer Roll7, for expert strategies to help you hit the arena floor running. 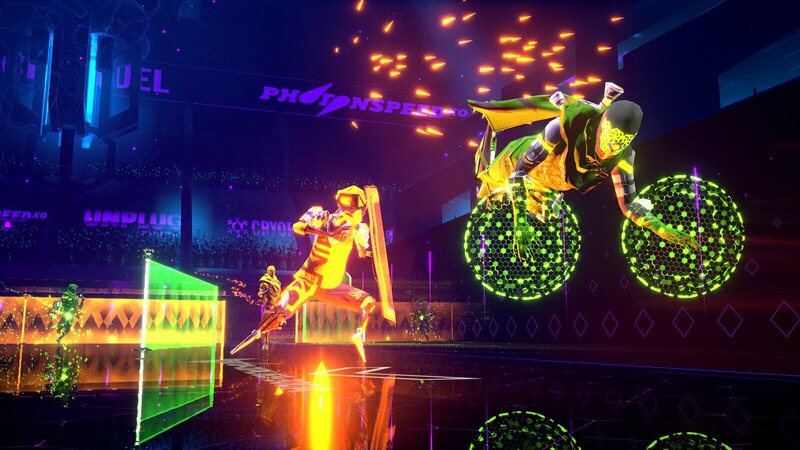 For the uninitiated, Laser League can be a nerve-frying experience. We’ve covered the gameplay basics in a previous blog, and here we’ll lift the lid on how to get the best from each of the game’s six classes and challenge for position at the top of the leaderboards. Smash relies on your team controlling laser nodes, so grouping up with a Thief is always a good idea. Smash isn’t just for taking opponents down, every hit also suspends and resets an opponent’s ability charge! Smash’s ability can be utilised for pure speed increase, allowing it to beat other players to nodes and power-ups. This can be just as lethal as hitting the opponent itself. A knocked-down opponent becomes Smash-able in the last few frames of their recovery animation. Master the timing, and enemies become sitting ducks. Ghost can pass through and dodge both Lasers and offensive abilities, pairing this with great wall-wrapping makes Ghost the ultimate evasive Class. Ghost’s evasion also makes it great for fearlessly Reviving teammates and activating advantageous power-ups – even in the most dangerous situations. Always be aware: Different Modifiers provide different invulnerability durations – don’t get caught out by over-extending. Territory control ebbs and flows in a Laser League match. 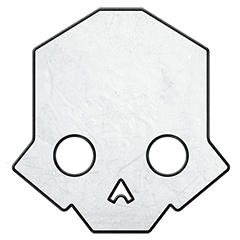 In 3v3, Ghost is critical for keeping teammates alive until nodes time out and you can start to reclaim them. Thief thrives in Laser-busy maps and can effortlessly control the largest and most central Lasers. Laser nodes often pass by, or near each other – finding and stealing groups of nodes in a single ability use can be the key to dominating the field. Pairing up with a Shock or Smash can make for a lethal team, increasing the chances their hits eliminate an opponent. Steal a laser just after an opponent activates it, ambushing them with a laser that unfurls in a deadlier colour than they were expecting. Snipe can eliminate multiple opponents with a single ability use, making it the most constantly threatening Class in play. Dragging its Snipe Teleslice line through walls is the best way to co-ordinate surprise, long-range attacks. Hint: Horizontal space is wider than vertical! Snipe’s Guard modifier is useful for getting out of tough spots and evading unknown dangers: Double-tapping with this equipped gives a similar but shorter Ghost ability effect! Activate Snipe next to a wall and wrap through it to quickly trace your snipe line across the full width of the screen. You don’t even need to make the kill: the presence of the line cuts down opponent space and panics them into mistakes. Shock is the support offense of the team, lethal when paired with a Thief or Blade and perfect for those that haven’t played before. As with Smash, every hit suspends and resets an opponent’s ability charge, Shock can even catch multiple opponents when timed right! Due to Snipe’s constant wall-wrap tendencies, Shock is great at consistently shutting it down with its area-of-effect. A well-timed Shock will protect you from a Blade swipe or a Smash attack, sending your assailants spinning into danger. Blade requires a degree of accuracy but can take out opponents on the spot with no assistance from other Classes. Similar to Smash, Blade’s attack can be used purely as a speed boost to grab a vital, point-winning node. Blade’s ability range can even be used for surprise attacks by aligning with opponents on the other side of a wall, they’ll never see it coming! The Reflex modifier is risky, as it takes a while to charge up. But hunt in pairs with a Shock and mop up their knocked-down targets to maximise the benefit. Hopefully with these tips, you’ll be ready and prepared to take on opponents out on the pitch. 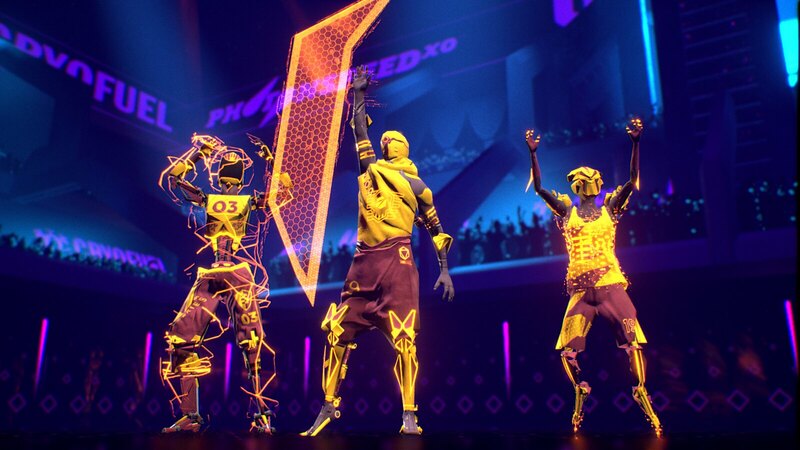 Don’t forget you can team up online with friends too, so be sure to invite them along, then mix and match your classes to stand the best chance of taking down the opposition. Remember, team work makes the dream work, right? Tried it. Didn’t like it. Too complex in my opinion. Thought that it would be fun party game, was wrong.